Thank you Port Stephens! 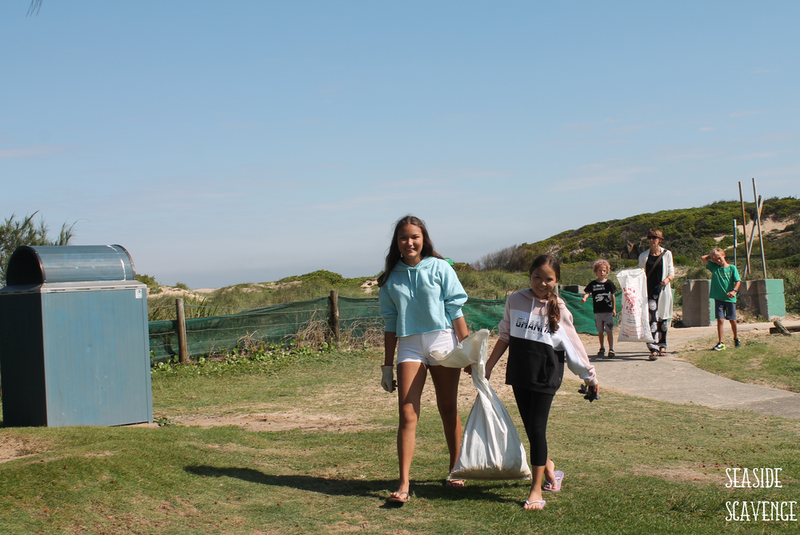 On the 13th of April, thanks to our keen Scavengers, we were able to remove a total of 146KG of trash from the area. 83KG of Waste and 63KG of Recycling. 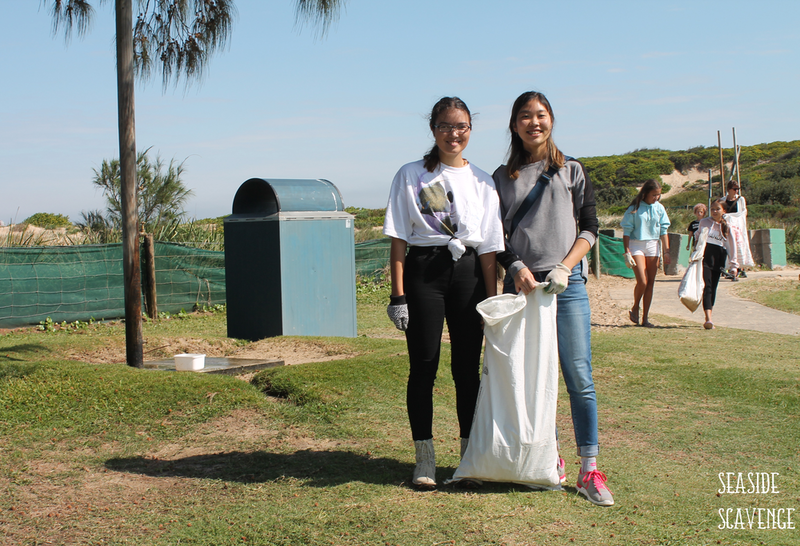 Port Stephens Council supported Seaside Scavenge in setting up the Anna Bay event and it was our first time visiting the area. 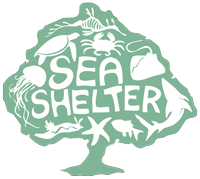 Sea Shelter was down in the park with us educating the community about single-use plastic and the alternatives available as well as showcasing their marine life conservation program. 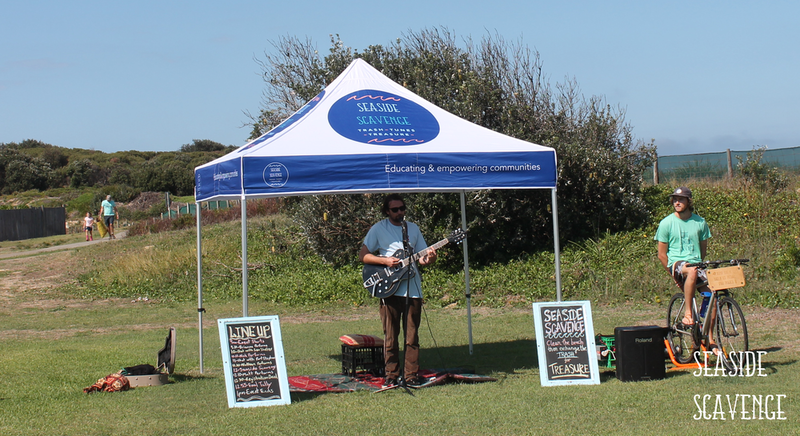 Seaside Scavenge was so stoked to have the opportunity to connect with the Port Stephens Community. There were 46 registrations and over 90 participants that took part! Seaside Scavenge had 4 very talented local musicians playing on the day, Brianna, Nick, Nathan and Matt. Thanks a bunch to all these legends! 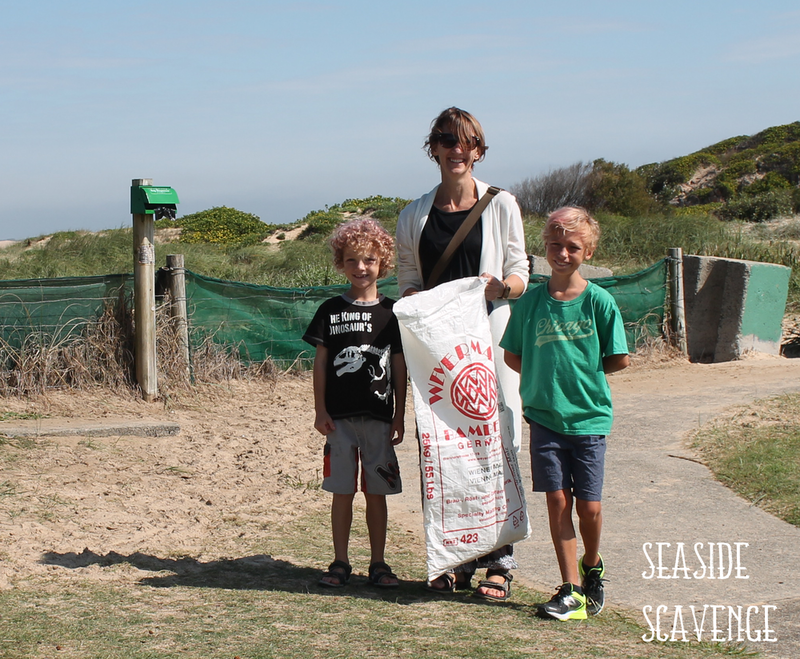 Port Stephens has some dedicated businesses that are keen to get behind the Scavenge so we had prizes from Little Beach Boathouse, Murrays Brewery, Feet First Dive and Moonshadow Cruises. Congratulations to those who took home the prizes!